The Kalpatharu Research Academy, Bangalore is an Institution running with the benign blessings of His Holiness Jagadguru Shankaracharya, Sri Sri Sri Bharathi Theertha Mahaswamiji under the auspicious of Dakshinamnaya Sri Sringeri Sharada Peetham, Established in 1981. Kalpatharu Research Academy has stride across the horizon of Indological Research and Publications with giant steps, and today stands as an Institution known for its unique quality of Research work. Among its prestigious publications (numbering more than Hundred till now), are Six Volâs. of Pratima-Kosha, Twelve Volâs of Agama-Kosha, Three Volâs of the Art & Architecture of Indian Temples, Vastu-Silpa-Kosha in three Volãs, Devata-rupa-mala in Four Volâs and several Koshas like Ganesha-Kosha, Lalita-Kosha and Navagraha-Kosha, Oshadhi-Kosha, SalagramaKosha, Gita-Kosha, Hanumat-Kosha, Vanaspathi Kosha etc. 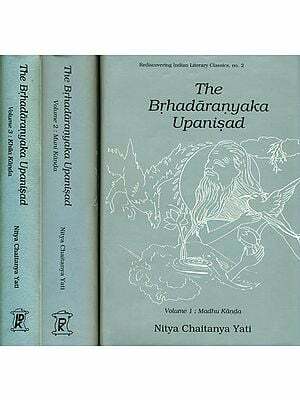 The Academy has plans of undertaking intensive Research in the field of Veda and Vedanga, and intends publishing aBharatiya-Samskriti-Sarvasva-Koshaa an encyclopedic work in several volumes dealing with all aspects of Indian Tradition & Culture. It seeks to promote Education, Culture, and Science, Art and learning in all its branches. The approach will be broad based and multi disciplinary. An extensive, comprehensive and specialist reference library has been built up to assist the Research Workers in the Indological disciplines. A valuable collection of Palm Leaf manuscripts relating to Veda, Vedanta, Vedanga and allied subjects has already been made; the collection work is continuing. Dakshinamnaya Sri Sringeri Sharada Peetham has been running a Guru-Kula type of Institution on traditional lines to impart Vedic Education at several places. Some of these Institutions are over 100 years old. It is the intention of Kalpatharu Research Academy to take an active part in continuing this age-old tradition and act as the Research & Publication wing for these Institutions. Our ambition is to develop as a National Center for higher learning in Veda, Vedanga and Shastras and facilitate the propagation of unique Sanskrit and Vedic texts in the National and International arena. This Publication is the 125th of its achievement in this field. The Kalpatharu Research Academy which was established in 1981 has publishing more than a hundred books on subjects pertaining to Indian Heritage and culture made a name for itself. 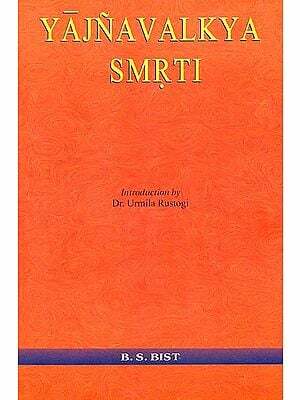 It publication include books on temple rituals temple architecture temple art Vedic studies and on Indian culture in general. It has also brought out sixteen volumes on Rgveda that have been written by Prof. S.K. Ramachandra Rao. We are grateful to the revered his holiness Sri Sri Sri Bharati Tirtha Mahaswamiji Jagadguru of Sringeri Sharada Peetham who as the chief patron of the Academy showers his blessings on us. We are also grateful to Shri V.R. Gowrishankar Administrator of the Sringeri Sharada Peetham and chairman of the Academy. We are also beholden to the generous financial assistance from the Ministry of Human Resources Development department of Education Govt. of India New Delhi and Dept. of Education govt. of Karnataka Bangalore.